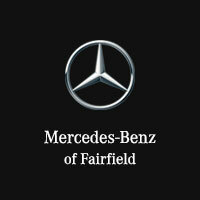 It’s worth the hour trip from Pleasanton to reach Mercedes-Benz of Fairfield for your luxury vehicle experience. Our sales consultants are dedicated to making things easy and convenient by excelling at customer service. When they’ve helped you select your dream car, you can step into our finance department to obtain monthly payments that fit your budget. To keep your purchase running like new, bring it back for regular maintenance with our expert factory-authorized technicians. Stop by 2950 Auto Mall Parkway in Fairfield to check the inventory in person. You can also call us at (707) 430-0101 for sales, (707) 419-3601 for the service center, or (707) 383-4676 for parts.